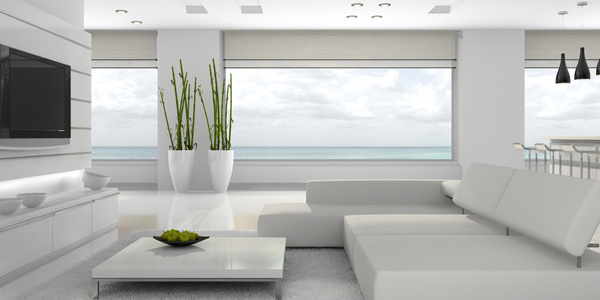 Want to have a white interior to get that minimal, clean and soothing look? Well, why not? Give it a go! 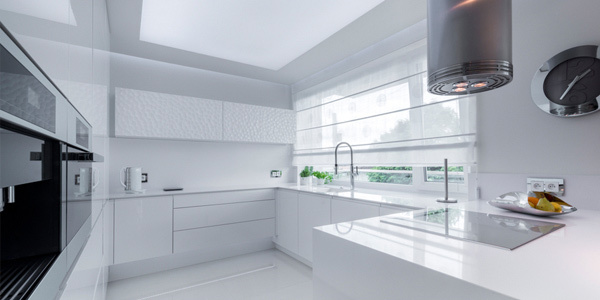 But before you decide on that, be sure that you are the kind of person who could maintain cleanliness in the house, because white tends to get dirty fast. Dust and other marks becomes more obvious because in this color. Nevertheless, you shouldn’t shy away from getting a white interior because there are more than one ways to decorate a white interior. You do not want your room to look flat and boring. Well, some people think that white is boring but actually it isn’t. It is full of life especially if you add some texture and patterns in the room. Doing this will do away the flat look and would give it some depth. You can do this by adding carpets or having a decorative ceiling. You can as well add some patterned throw pillows and wall decors. Try to think of smooth and rough, plains and prints in white with pops of colors in it. 2. Add a few dark touches. Well, your interior cannot really be in white from all edges and from all details. You have to add some darker colors to interrupt the broad expanses of white. If not, you will seemingly be looking at a 3D rendering minus the colors. So, add black, gray or dark brown to some area so that there is a spot where your eyes can rest and stop. You can do this be adding some accessories like frames or lighting. Distribute those shades all throughout the space to allow the eyes to travel around the room. 3. Combine white with metal. 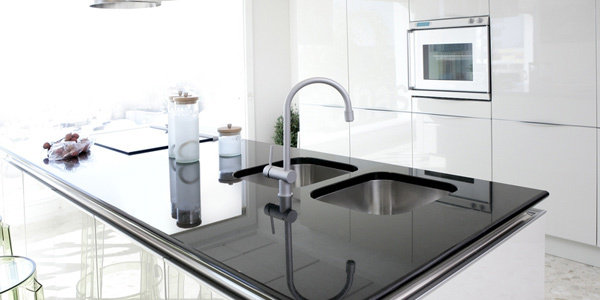 You have surely noticed how white glistens when you pair with stainless steel, copper, gold and brass. Its beauty is enhanced making it look very elegant. It is like you are in a palace of sophistication. Do that in your home too. Bring in those metals from cabinet handles, kitchen countertops to stair railings. Add it wherever you think it could be placed, just try to and you will never fail. 4. Use glass and mirrors to open up the space. Glass and mirrors play a similar role to metals. This could allow light to bounce inside the home. It would be good if you place some mirrors somewhere and place it across a window so it can scatter natural light inside. But that is not always the case. You can place mirrors in other areas too. You can also add some glass sculptures and centerpieces. 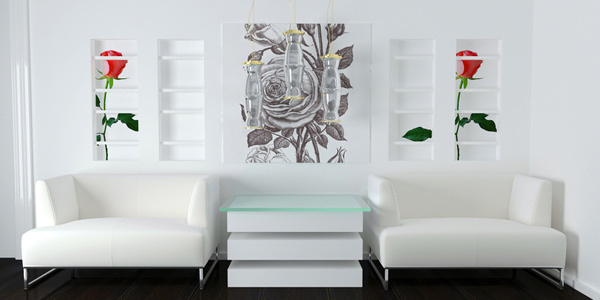 Even a glass top table can upgrade the look of a white interior. 5. Create an accent wall. 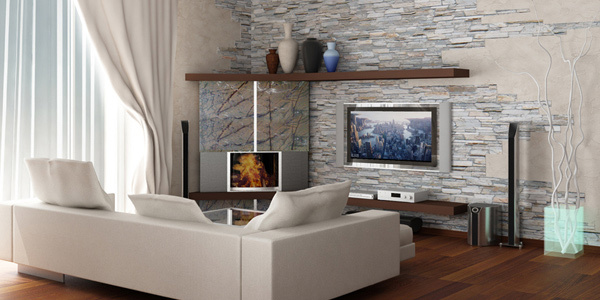 We have mentioned in previous posts that there are many ways to create an accent wall. You can use wall stickers, wall murals, add a gallery or even place a part that has brick walls. Aside from those mentioned, you can always experiment with wall accents. Doing this can add depth to your space especially if you use patterns or texture. 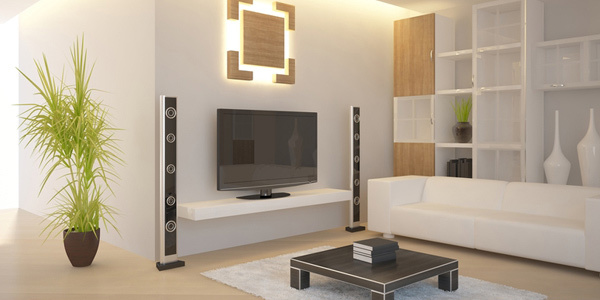 Wall decors like paintings, wall sculptures and others can enhance your space. You can use those with metal or glass components. Even colorful paintings can have a great impact to your interior. Decide on the kind of wall decor you want. You can even ask someone to customize a decor for you. 7. Choose furniture and fabric colors. You can always use white furniture. 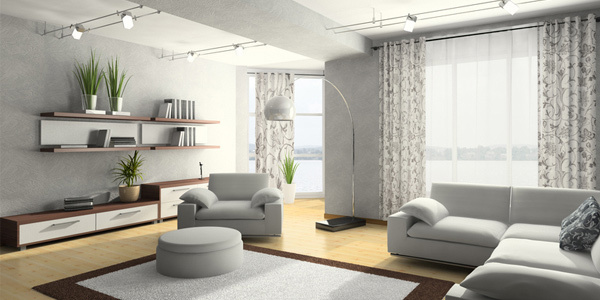 Do not hesitate to pick a white sofa or white chairs. Everything can actually be in white. Even the throw pillows can be in white too. The trick is, layer it with different tones and textures. Doing this will still add depth to your interior even if you used white in most part of it. But you can also try adding some furniture, window treatments, area rugs and others with some other colors on it. 8. Bring in some plant. Placing plants inside the house can always revamp its look and make it appear even more refreshing. Add these in a white interior and your greens will surely be appreciated. Always remember to pick the right kind of plant that can survive under the shade. Also look into the height as well as the look of the plant if it fits in your space. 9. Add pops of colors. Who says you cannot add some colors to a white interior? You can. Choose a certain accent color. You can add that on some areas to add more life to the room. It will make it look even more beautiful. But don’t worry, your white will still be noticed. As a matter of fact, it can even be highlighted! 10. Use wood with white. Wood looks pretty with white. It can also add a natural element to the home. You can use it on the flooring or even on some furniture. This will make your space look more welcoming and a lot cozier. So who says decorating a home in white is hard? Well, it isn’t as long as you know what to do. You can as well check on the images we have included here for some inspiration. White is timeless. If you have that in your interior, your home is bound to survive whatever the trend is and you can even redo the decoration anytime you want because white complements well with the rest of the colors. 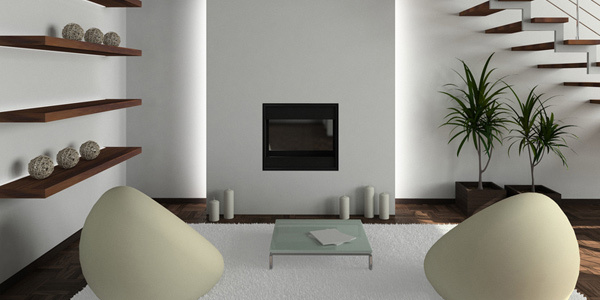 Want to have a minimalist interior? Check our Essential Guides for Designing a Home for Minimalist Living. It’s so hard to maintain the white interior especially if we have a kids,but I really love white and I’m glad to see this post. adding some twist like mixing other color will be a great idea,.. Wow! !plain but it’s so wonderful color for me.